Whether you’re saving time in Office programs or web apps, keyboard shortcuts let you zip through commands without the mouse slowing you down. 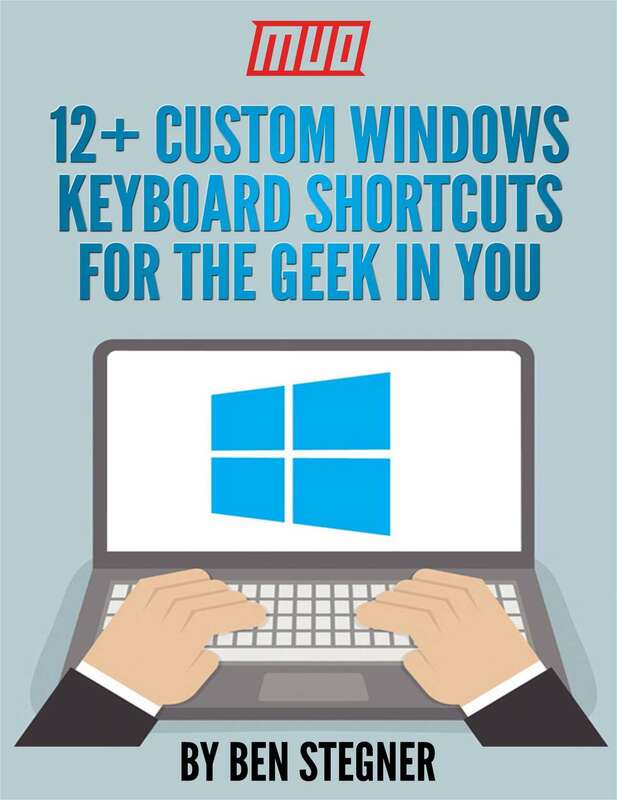 You might know some of the essential Windows keyboard shortcuts, but did you know that you can set up your own shortcuts too? 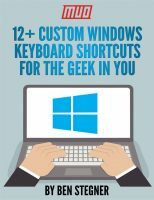 Take a look at the variety of ways that Windows 10 allows you to create custom shortcuts for even more productivity.